Learnt how to do my job better | At the beginning of the month I went away on a week long course for work where I was taught a lot of the theory behind what we actually do - it's alright knowing how to operate things and which buttons to press, but it's an added bonus knowing why we do that and how everything works. (If you don't know, I work in TV Operations by the way.) Some of it blew my mind and went completely over my head I'll be honest (coding and multiplexing anyone? ), but it was nice to feel that I was gaining knowledge that will hopefully stand me in good stead for the future! 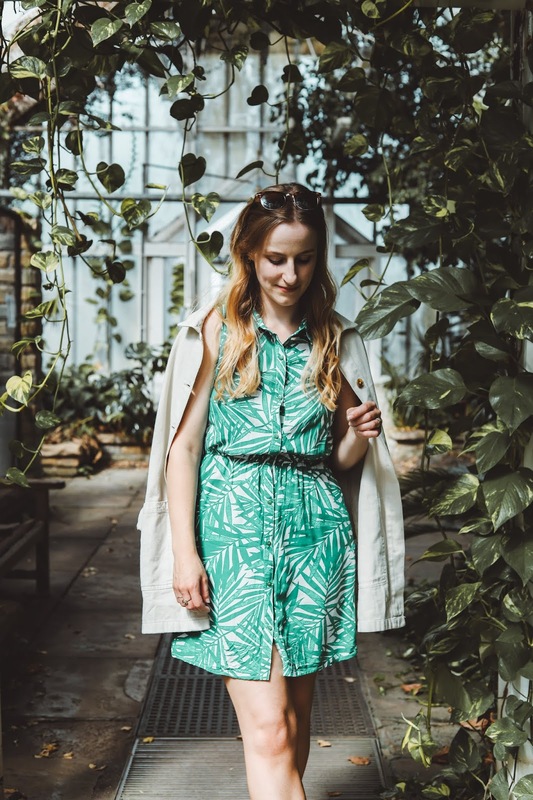 Had a little blogger trip away | Having both decided that we want to explore more of the UK, Ashton and I went to Haworth in West Yorkshire at the weekend for a lil' groupon break. 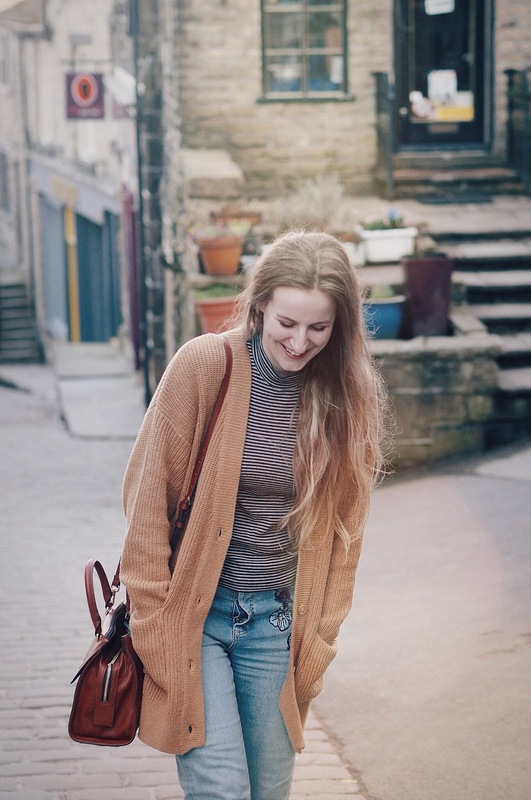 We stayed in a gorgeous hotel that made us feel like proper bloggers simply because there was a copper bath in our room, we wandered the cobbled streets of Haworth, peering through the windows of the cute old fashioned shops and we walked up multiple steep hills all for the sake of fish and chips. More short UK breaks are the way forward this year I think because it was bloomin' lovely. Upped my home photography | A v. exciting collab with Amara this month meant that I really pushed myself in terms of my interior photography. I thought out of the box a bit more and absolutely loved creating the content for them and my blog. I'm very self-critical so I definitely see a lot of room for improvement, but I see improvement there compared to the past for sure. I'm trying to get better at recognising how far I've come and looking at the bigger picture, rather than just constantly feeling like I need to improve. Love how you felt like a proper blogger because of the copper bathtub - I would definitely have the same reaction! I too would like to go on more UK breaks this year. Also, it's great that you pushed yourself in regards to your photography, that is something I really want to start doing. What a great month, Haworth sounds so lovely! It's so nice that you plan special days to spend with your mom, sounds fun! I could use a spa day and I'm not even planning a wedding haha. Sounds like a fun but busy month! I like the weekend away, I was thinking of doing something like that over this long weekend but we managed to fill up our days with things at home, haha! I also feel like the months are just flying by the moment, I mean where did April come from?! Sometimes it is difficult to look back and place exactly when you did certain things so I think I need to start writing monthly roundup posts as well, even if they're just for my own posterity! March sounds like it was very kind to you, making exciting plans for upcoming months is only a good thing, I hope you enjoy yourself at your spa day! Your interior photography certainly has been impressive, I always look forward to seeing what you post next on Insta!